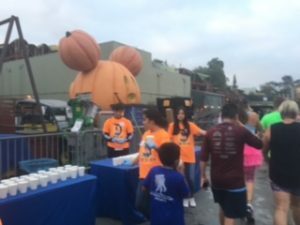 Last week, we shared some insight into the fun experiences we had at Cigna’s gathering of social media influencers during the 2016 runDisney Disneyland Half Marathon Weekend. While we enjoyed the entire event, one conversation sticks out in my memory above all. 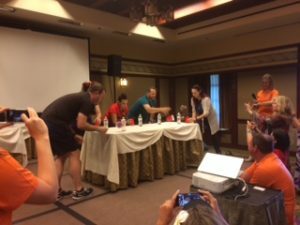 You can read all about the 2016 Cigna Runs Together Meetup here. Before the official festivities got underway, we enjoyed a nice lunch where we had the chance to freely talk with and get to know fellow attendees and the Cigna reps, all of whom bring a great bounty of Casual Running experience in many different races and distances in races literally around the world. Somehow, the conversation came around to an unfortunate aspect of racing that too many of us experience: runners at the back of the pack who are denied the same race day experience as their faster fellow runners. 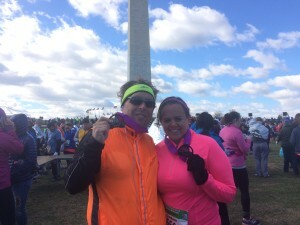 This conversation grew into how disparate race day experiences can be for all runners, the only determining factor being where one happens to find him or herself in the field at a given race. This issue does not receive the attention it deserves. 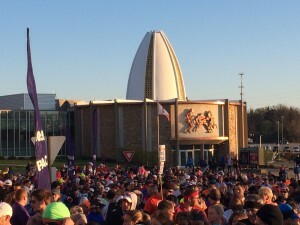 While we understand that there is a great deal of planning and effort that goes into pulling off a race event, many race directors need to pay more attention to ensuring that all runners, whether first, last, or anywhere in between, get the same opportunity to have a successful race day experience. – On-course entertainment taking long breaks or even packing up and leaving before runners approached. 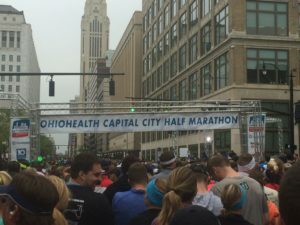 We understand that mistakes happen and communications to volunteers can get garbled, but the reality is, if any of these issues occur, a runner is denied the race day experience that he or she paid for. But if more than one happens (which my fellow runners sadly say occurs all too often), then the race staff just is not doing their job. Instead, they are doing a great disservice to their customers. And that just is not right. It should be noted that this is not just a “back of the pack problem.” To the contrary, it is a fairness problem, and we have both personally experienced and heard from readers who found themselves in situations where faster runners experienced problems of water stations not being set up yet or of course over-crowding (which could be even more dangerous while running at fast paces). 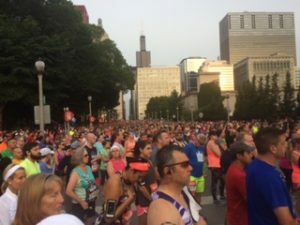 In short, a lack of consideration for all runners in the field while planning and staging a race can impact any Casual Runner, in any race, on any given day. Obviously, the degree to which runners are affected is a direct result of what the deficiency is. Regardless, race directors would be well-advised to take great care in ensuring that their race day plans and logistics take into account the needs and pacing of ALL runners in their field, equally. Moreover, if you experience such problems, either let race directors know or reach out to us and we will pass along your concerns for you. 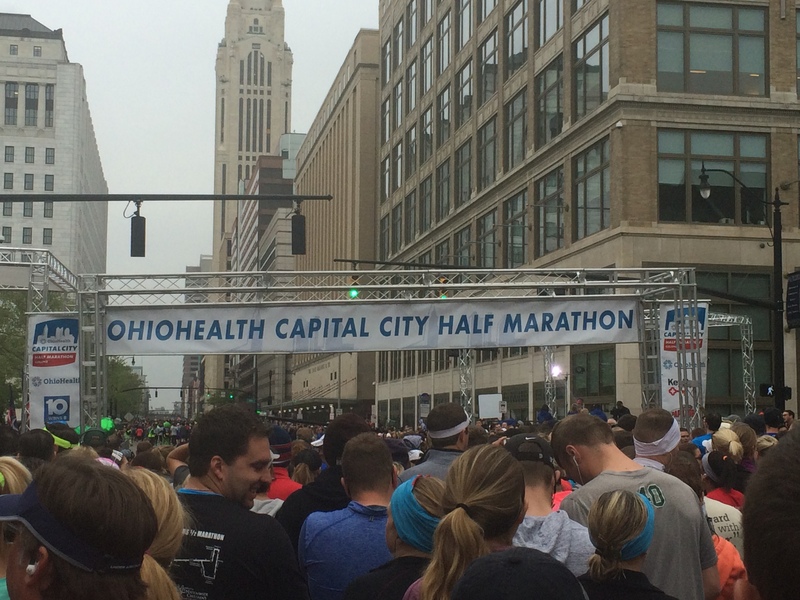 Cigna’s motto of “Cigna Run Together” is particularly apt, as running together means giving the same quality experience and opportunities to ALL runners, regardless of their race pace. One should not be given short shrift or denied an opportunity for a magical moment simply because he or she is not running at BQ qualifying pace, and one should not be denied a BQ time because they were set up to fail when a little advance planning could have avoided it. Remember fellow Casual Runners, we are all in this great running adventure together. We support one another, we encourage one another, and it should be our goal that we all have the same opportunities to succeed.